February is promising to be a great month for book lovers, with something for everyone. 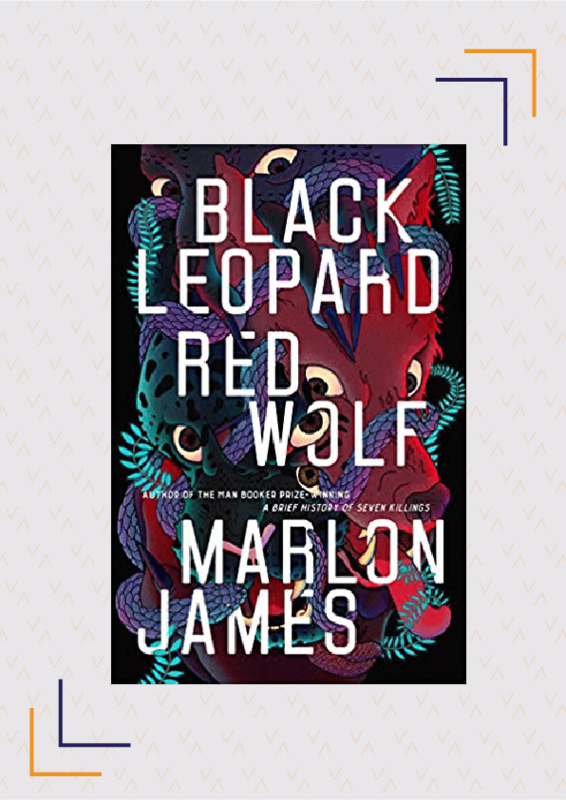 Booker Prize-winner Marlon James is releasing his first novel in an epic fantasy trilogy while the author of Homeboy, H.M. Naqvi is back with another novel set in Karachi. We also have a book where memories can be trapped within books, a post-apocalyptic murder mystery and a fantasy tale featuring warrior women and dragons. In non-fiction, we are excited to get our hands on the transcript of the legendary debate among atheists like Dawkins and Hitchens and the former New York Times editor’s exposé on the news industry. Start saving up because you are going to want to buy many of these books. What if you could forget every traumatic memory and hide all your darkest secrets? 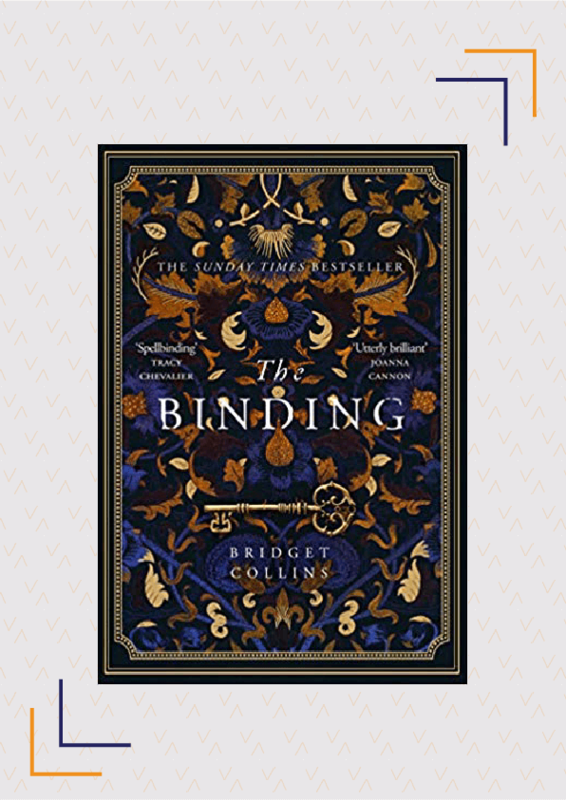 The Binding by debut author Collins will transport you into an escapist fantasy where memories can be erased. Emmett is chosen as an apprentice to a bookbinder and will learn to craft beautiful volumes that will conceal undesirable memories between them. But not all is as it seems, for one day, Emmett finds his own name among the rows and rows of books. This sets in motion a chain of events that will change his life forever. The Binding is a magical novel with a “boundary-defying love story”. Releasing on February 05. Buy it here. After the success of Homeboy, winner of the DSC Prize for South Asian Literature, Naqvi brings us another tale from the heart of Karachi. Abdullah, nicknamed the Cossack because he once outdrank a bunch of Russians, is an unaccomplished man living off his father’s estate. Just when he thinks that his life has lost its zeal, Abdullah gets saddled with his friend’s grandson and becomes involved with Jugnu, a woman with links to the mob. Meanwhile, his family is trying to evict him from the estate. 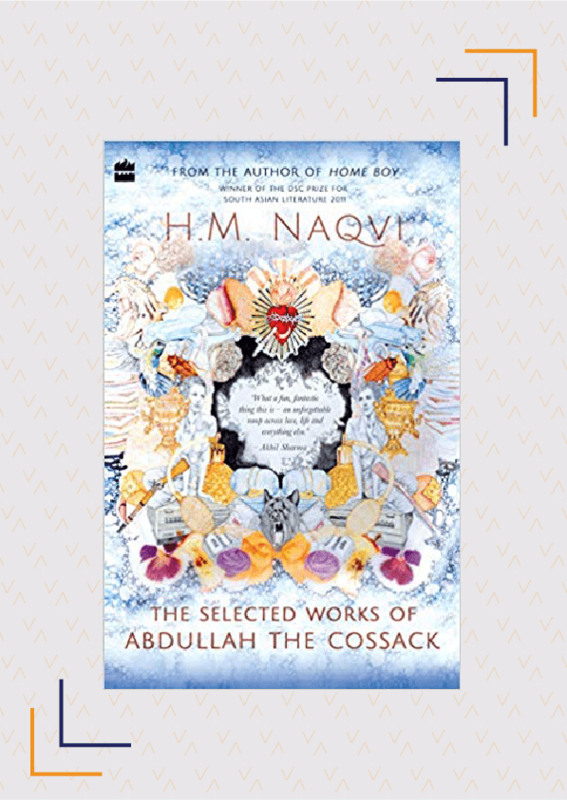 The Selected Works Of Abdullah The Cossack takes us on a joyride as the protagonist tries to save everything that is dear to him against the vibrant backdrop of Karachi. Winner of the 2015 Man Booker Prize for A Brief History Of Seven Killings, James is back to enthral us with his first novel in the Dark Star trilogy. The story follows Tracker, who is hired to track down a boy missing for three years. On his mission, he finds unlikely allies, including a shape-shifting man known as Leopard. When he and his band start getting attacked by creatures, he begins to dig deeper into the mystery of the missing boy and gets unexpected answers. Drawing from African history and mythology, Black Leopard, Red Wolf explores the fundamental nature of truth, power and ambition. 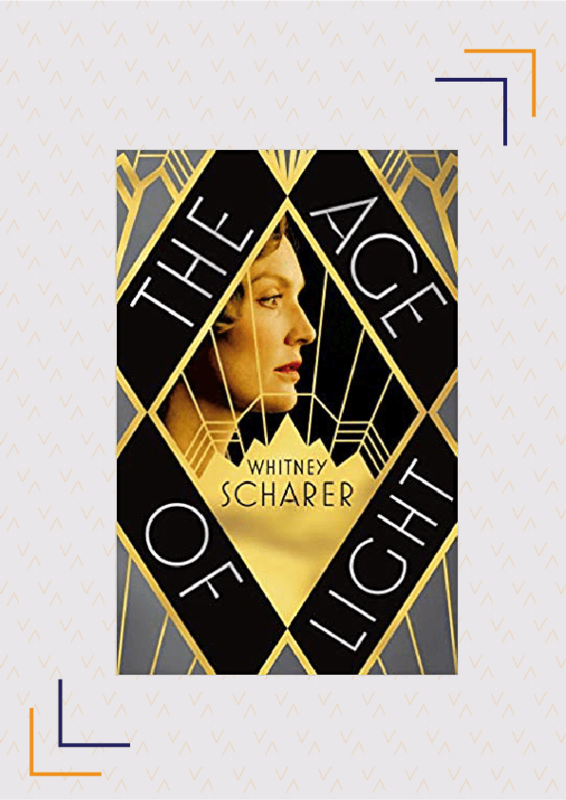 Scharer’s debut novel is set in 1929 Paris and follows the journey of Lee Miller, a Vogue model looking to become an artist. Lee meets famous Surrealist artist Man Ray at a party and convinces him to take her on as an apprentice. Reluctant at first, Ray soon begins teaching Lee and eventually, the two end up having an affair. But as Lee begins to climb the ladder of success, Ray gets jealous and their mutual betrayal threatens to destroy both of them. The Age Of Light is the story of a brilliant artist and her struggle to survive and thrive in a man’s world. Releasing on February 07. Buy it here. 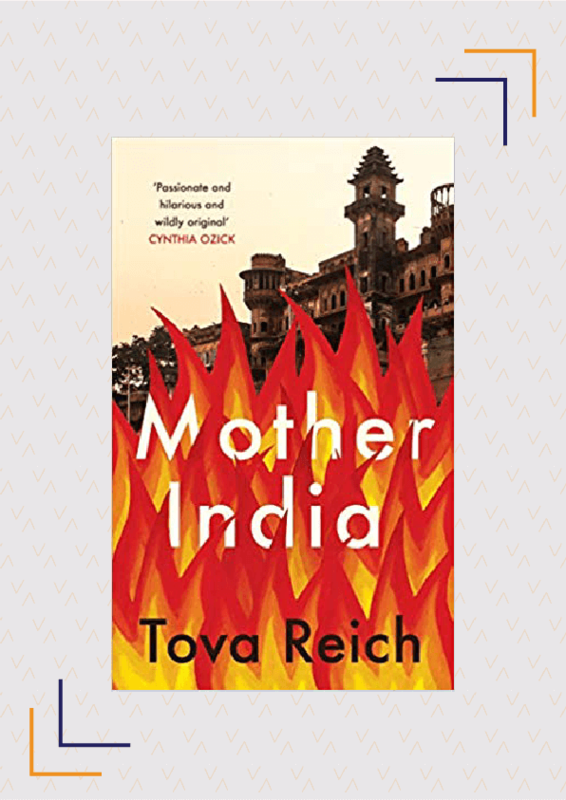 Mother India is the tale of three generations of Jewish women set against the backdrop of religion and cults in India. The story is told in three sections – “Ma”, “Maya” and “Meena”- named after the women in the family. Meena, a Jewish-American lesbian divorcee narrates poignant tales of her mother, her daughter Maya, her ex-wife Geeta, her twin brother who is a fugitive Guru and their loyal servant Manika. Reich brings to us an intimate, brutal yet tender story that encapsulates elements of faith, society and personal identity. Brilliantly written, Mother India is a moving book with layers of meaning and profound characters. It is a wonderful book to read with your book club. 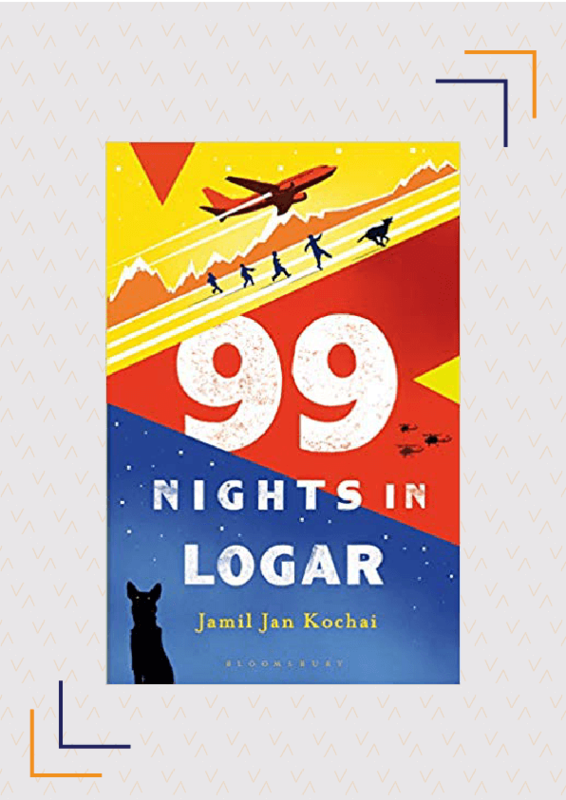 Kochai’s debut novel is the coming-of-age story of a boy set against the backdrop of a politically tense Afghanistan. 12-year-old Marwand returns to Logar, his village, after spending the past six years in America. However, on the very first night, Marwand gets his finger bitten off by the family dog Budabash, who then runs away. Determined to get the dog back, Marwand and his cousins spend the next 99 days searching for Budabash. Even as he is sidetracked by other (mis)adventures, he and the others share stories which often circle back to war. Lyrical, humorous and gripping, this is a book dedicated to the power of storytelling. 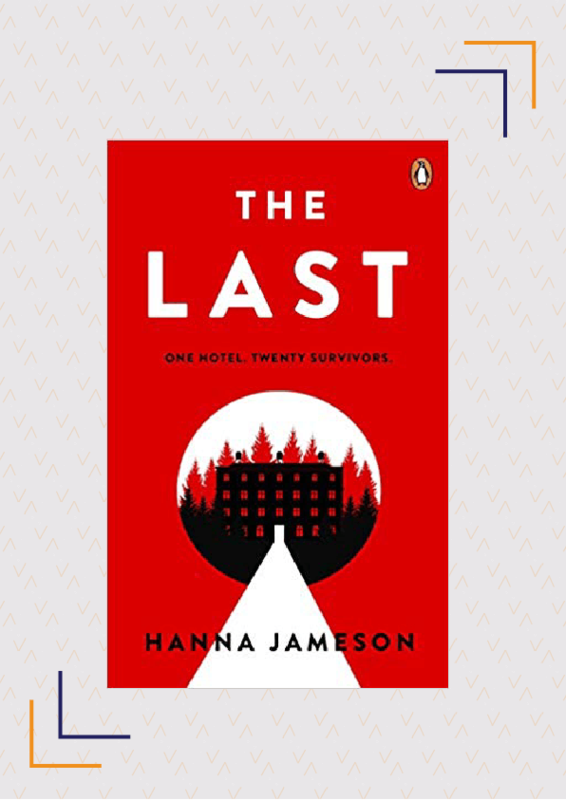 Jameson’s newest novel is a murder mystery set in a post-apocalyptic world. Jon Keller, the protagonist, was in a remote corner of Switzerland when he finds out about nuclear bombs detonating in major cities around the world. Two months later, he is holed up with twenty other survivors in a hotel, cut off from the rest of the world and trying to maintain some semblance of order. When a young girl is found murdered, Jon begins to investigate and everyone becomes a suspect. The Last gives you a glimpse into what the end of the world could look like and makes you wonder how you would act and react in such a situation. Releasing on February 19. Buy it here. Casey Benedict, investigative reporter for the Post is always on the lookout for a story, even if it places her in danger or puts her through an emotional rollercoaster. When she overhears a conversation, she starts looking into the death of a wealthy British man. As she hunts for the truth, Casey uncovers sinister scandals involving the world’s most powerful men. 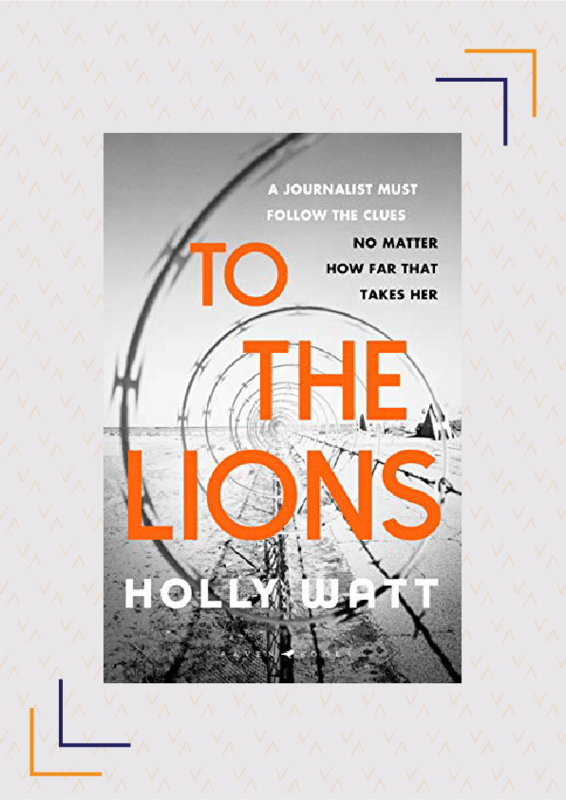 In To The Lions, Watt, an investigative journalist herself, takes us from the glamorous world of St. Tropez to the deserts of Libya as Benedict races against time to solve the murder. At 37,Williams was diagnosed with terminal metastatic colon cancer, which prompted her to write her memoir. In the book, she chronicles her migration from Vietnam to Hong Kong and ultimately, to America. Born blind, she underwent surgery at UCLA, gained partial sight and went on to live a normal life with her family. At least for a while. 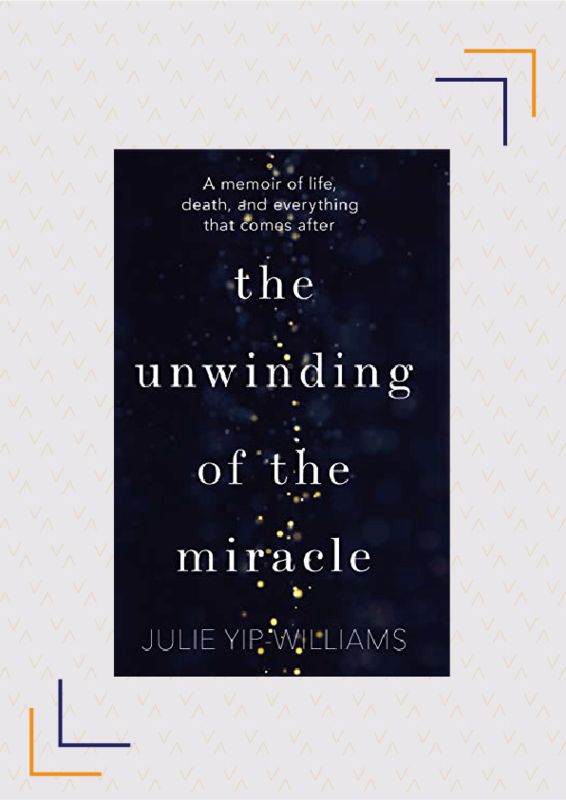 In The Unwinding Of The Miracle, she shares her fear and anger at the prospect of imminent death with honesty and humour. What started as a need to understand the disease soon became an inspiring story about a woman who lived a full life, against all odds. Releasing on February 21. Buy it here. 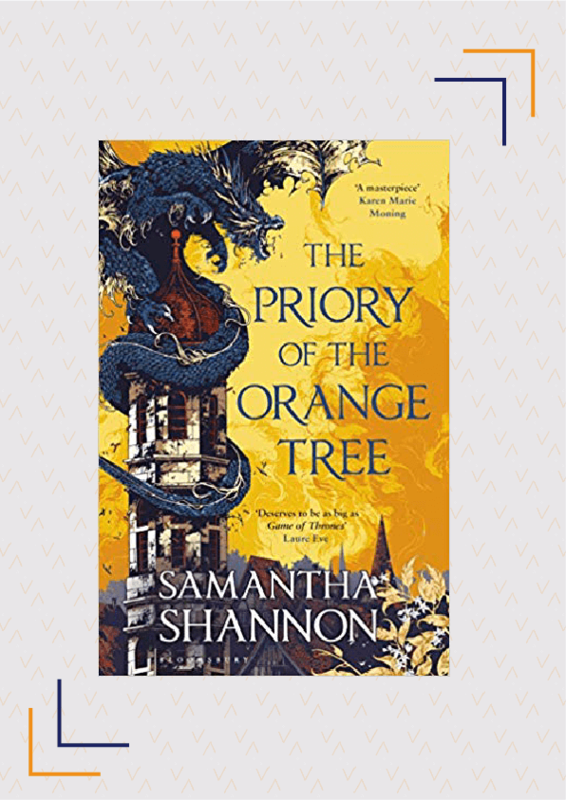 Shannon is back with an epic fantasy tale of warrior women and dragons in her newest novel, The Priory Of The Orange Tree. The book is a tale of three women – Ead, undercover as a lady-in-waiting to the queen, Queen Sabran IX, who must conceive a daughter to protect her kingdom and Tané, a dragon rider whose choices will change their lives. When an ancient enemy awakens, the three must do everything in their power to save the world. This book is a wonderful example of world-building and has everything from court intrigue and pirates to LGBTQ+ romances and powerful platonic friendships. Releasing on February 26. Buy it here. Former editor of The New York Times, Abramson brings us a gripping account of the revolution in the news industry over the past decade. 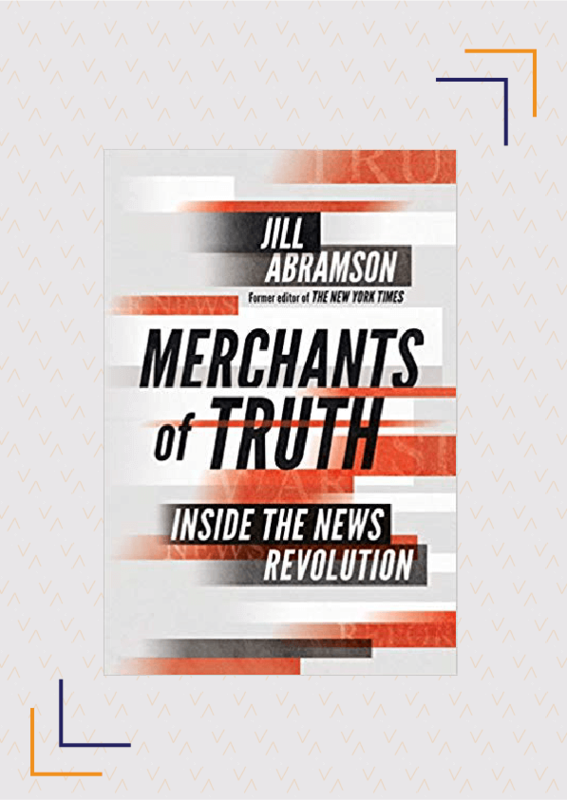 In Merchants Of Truth, she discusses four media companies- Buzzfeed, VICE, The New York Times and The Washington Post. While Buzzfeed and VICE are using clickbait technologies to slowly become the new face of journalism, industry stalwarts like The New York Times and The Washington Post are forced to choose between being objective and impartial or surviving. Abramson takes us into a world of ruthless tycoons, and overworked reporters and editors, to expose people and the decisions that changed the world and the news industry. Merchants Of Truth is the definitive guide to understanding the news industry as it is today and its impact on the world. In 2007, Christopher Hitchens, Richard Dawkins, Sam Harris, and Daniel Dennett, dubbed the four horsemen of New Atheism, sat down to have a path-breaking once-in-a-lifetime conversation about religion, faith, atheism and science. The recording went viral and is now transcribed and available in print for the first time. 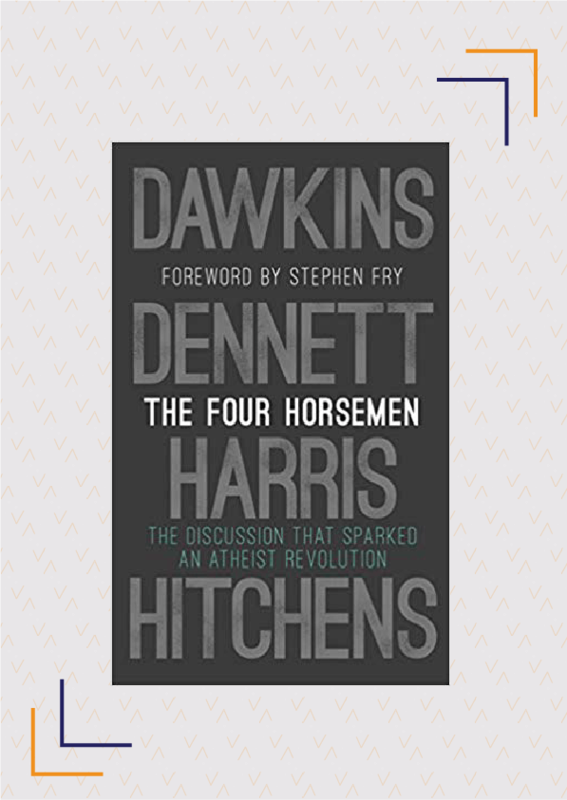 In addition to the transcript, The Four Horsemen also features essays by Dawkins, Harris, and Dennett and an introduction by Stephen Fry. However, this book is more than just a book about religion and God; it is also a book about using our intellect and logic to contend with some of the most important questions of human existence. This is one book you should not miss. Disclaimer: Some of these books were previously available on Kindle or as international editions which were available for import. This list features Indian editions of these books, which tend to be more affordable. The information featured here is accurate as of January 25, 2019. Which of these books, scheduled to release in February 2019, are you most excited about? Are there any other books you’re looking forward to reading in February? Share with us in the comments below.